Most people care about the appearance and health of their teeth. From a young age, we are taught to brush twice a day, floss regularly and go to the dentist for scheduled checkups. 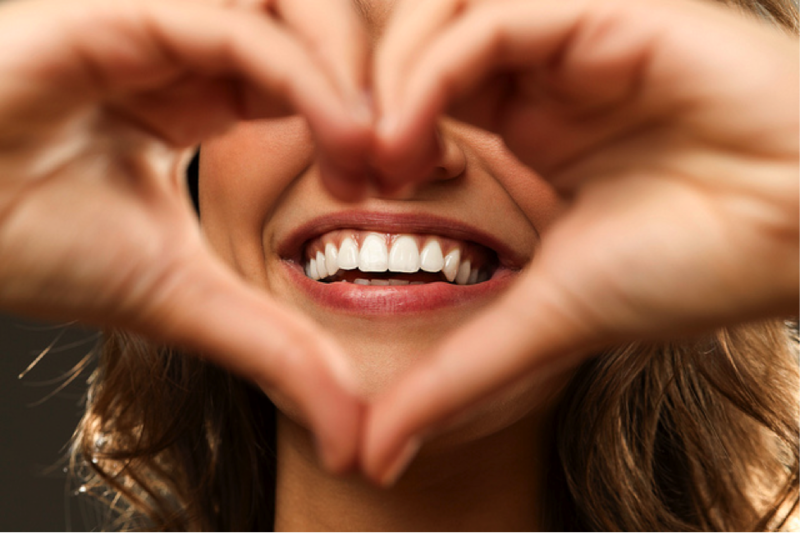 As a result, most adults have healthy, attractive teeth as well as a beautiful smile. What most people don’t realize is that your teeth aren’t the only thing in your mouth that needs attention. According to the American Academy of Periodontology, almost 65 million adults over the age of 30 have mild, moderate or severe gum disease or periodontitis. 1) You are over the age of 45. Men and women over 40 have the highest risk of gum disease, where over 70% of people 65 or older have periodontitis. 4) Clenching or grinding of teeth can damage the supporting structures of your teeth including the gums. Remember, the health of your smile is not just about your teeth. With gum disease affecting more and more Americans every single day, it is up to you to take the right steps to preserve the health of your gums. Talk to your dentist or periodontist about your complete, oral health today.